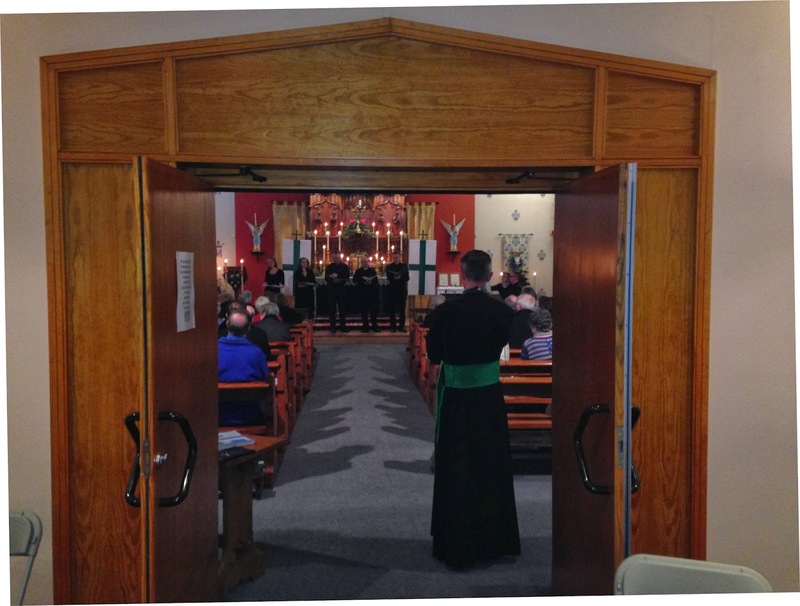 Thank you to the singers and organisers of our Candlelit Carol Concert which took place in the Church of St Catherine Labouré, Farington, Leyland, on Saturday evening. A full church of people had a splendid experience to prepare us for the celebration of Christmas. - working to rehabilitate those suffering from leprosy in Sri Lanka. This is the Grand Priory's adopted charity, so thank you to those who so were so generous in their donations. The event was organised by one of our members, Chev. Anthony Dickinson, KLJ, Secretary to the Grand Prior's Council. Several members of the Order & companions were among the throng. Anthony also sang baritone in the Schola for the Concert. The two sopranos were Rachael Cotton and Angela Hicks. The counter-tenor, Simon Woof and the bass, Alex Kokotaylo. Special thanks also to David Scott-Thomas who played the organ and directed the singers. David is, among a number of hats he wears, the organist at St John's Church, Broughton, near Preston, well known for its excellent musical tradition. 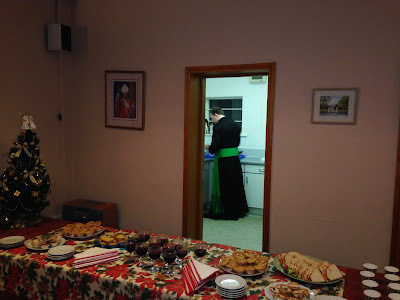 There was a great atmosphere in the church and afterwards as we indulged in the traditional fare of mince pies and mulled wine. Only Traditional fare - of course! A Chancellor's work is never done!